Looking for Window Roller shutters Victoria? Whether you’re looking to safeguard your commercial or residential property with durable window roller shutter, we will help you get the right thing at the most affordable cost. From design, installation to repair, we; at Aus Window Roller Shutters Victoria is dedicated to serve every customer with safety window protection shield. Our roller shutter will help you keep away from external forces like storm, sun or noise. There are a wide variety of window roller shutters in Victoria that can be adapted for windows, doors and counters. 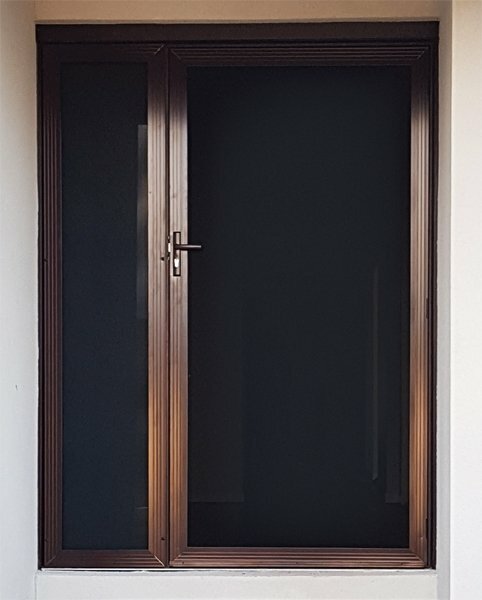 Aus Window Roller Shutters stands on a mission of delivering highest quality roller shutters with ultimate workmanship and exceptional customer service. Our roller shutters are made up of aluminum that is capable of safeguarding you and your property from all the hazardous forces. There are a comprehensive range of roller shutters to serve you with a specific purpose to make your home or office more energy efficient. Residential Curved: Residential Curved roller shutters are specially designed to perfectly match the domestic as well as commercial use. The basic features of residential curved shutters offers 90% reduction in heat transfer, 100% light control, reduction in greenhouse emissions and provides security from the all the external elements. If you reside near fire prone areas, then Sentry Fire Shield at Aus Window Roller Shutters is the best choice to keep yourself away from fire hazards. 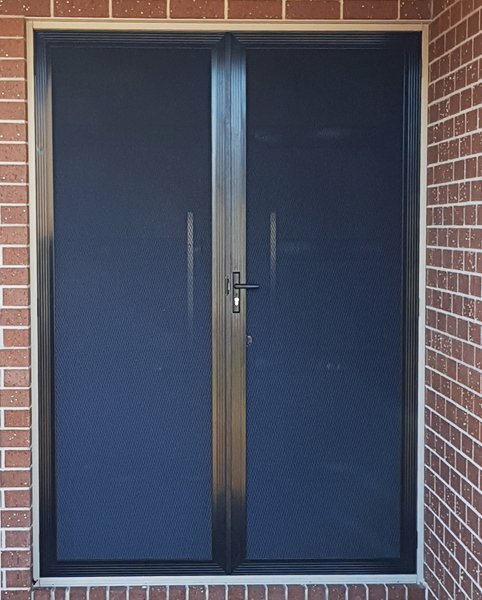 It is ideal for all kinds of commercial properties and offers extensive security and strength with a feature of Bushfire Attack level (BAL) 40. It is capable of blocking the external light to enter the interior space. This is specially designed to create a shield for commercial doors having minimum head box while giving all the major features of security, insulation or light control. It is ideal for garage doors to keep your prestigious vehicle safe and sound. So, if you’re looking for the best quality window roller shutters, then be sure to choose Aus Window Roller Shutters Victoria today. Also, the company has been serving countless customers in major areas including Geelong, Ballarat, Bendigo, Shepparton, Melton, Mildura, Warrnambool and Sunbury. 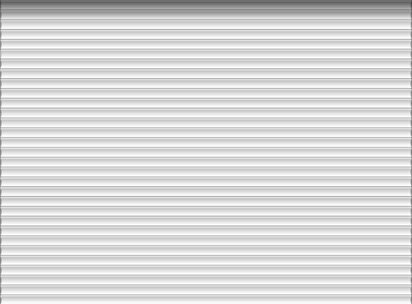 You can also get your window roller shutter designed as per your convenience and preference. 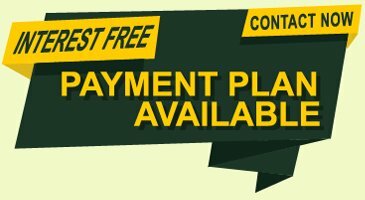 Get an online quote from our experts today!